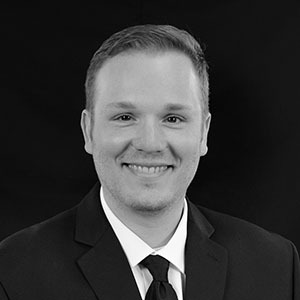 Matthew Hawkins is a Broker and Realtor with Wieland Real Estate in Fort Wayne. He has great insight on the real estate market in Fort Wayne, and specifically the growth that we are seeing in some of the historical neighborhoods in Fort Wayne. When not working with real estate, Matthew is an associate pastor at Harvest Fellowship. Matthew has a beautiful wife and three wonderful children and live in the 05 neighborhood. He enjoys traveling, tinkering with electronics, and watching Chicago sports – so basically he is depressed most of the year.